Download the podcast for a full hour with Iowa City locals, Tallgrass. In this encore episode of IPR Studio One's "Java Blend," host Ben Kieffer will chat with Tallgrass. Tallgrass brings gravel road vocals, quick-picked guitar, and a rhythm section with stomping ground sound. Influenced by old-timey sounds while digging through new-timey notes, they write and perform homemade auditory originals. 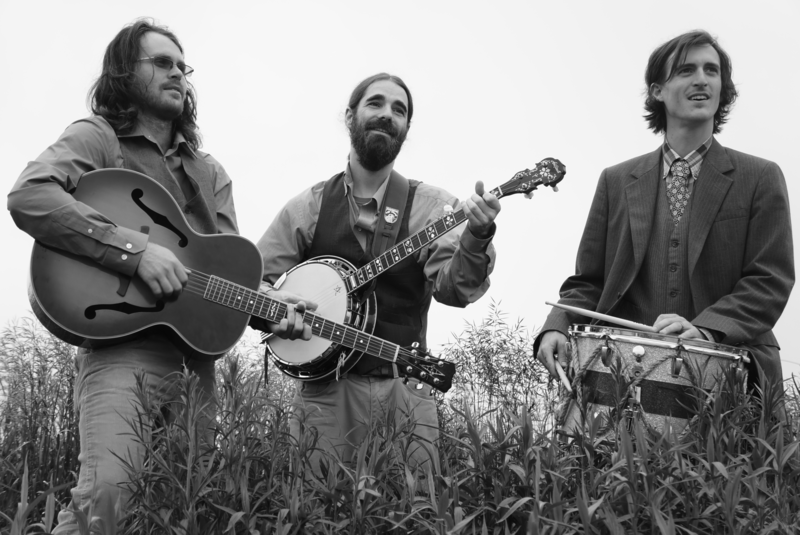 Three-part harmonies backed by drums, bass, guitar, and banjo sit on music’s front porch, ready to play.Brothers Adam and Austin Morford formed Tallgrass with longtime friend Matt Skinner during May of 2011. Their debut album, God, Sin, Whiskey, and Women, was released in the summer of 2012. Since then they’ve been in the studio working on their sophomore album, Better Than Medicine, which was released in early February 2014. In the band’s relatively short existence they’ve shared the stage with President Barack Obama, Melissa Etheridge, Sublime with Rome, The White Buffalo, The Ben Miller Band, Head for the Hills, and Whitewater Ramble, among others. Download the podcast to find out more about the band. And stay tuned to Java Blend on IPR Studio One for more fresh brewed artists! Listen to Tallgrass' performance on IPR's Java Blend here.